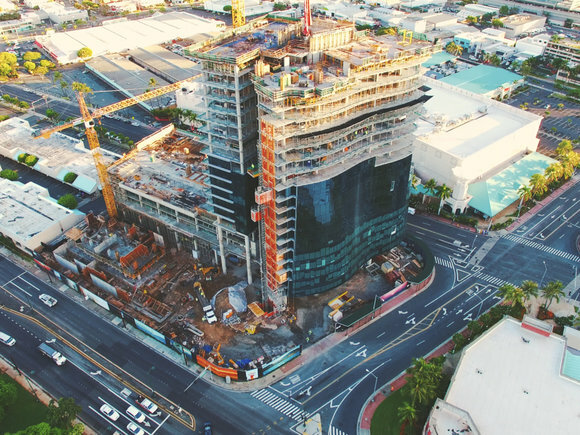 A new milestone is within reach at Ward Village as Anaha, a sophisticated residential tower located at 1108 Auahi street, will soon be officially "topped off," marking a significant achievement for the architects, designers, engineers, and construction crew who made this moment possible. Since ground was first broken on Anaha, hundreds of workers have tirelessly toiled to shape this treasured building and we're thrilled to celebrate with them. 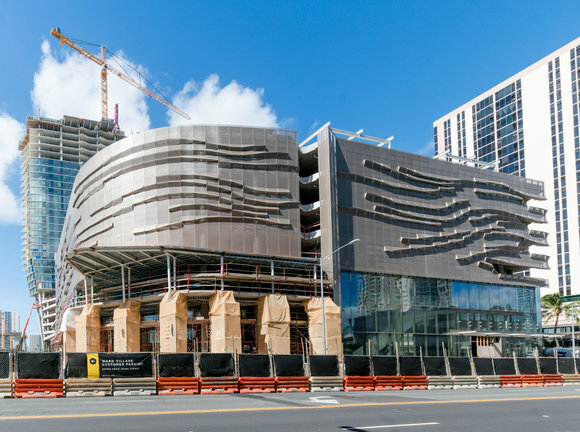 "Topping off refers to the completion of the building structure and is a significant milestone as it means the project is very close to finishing," said Rob Centra, Senior Vice President of Design and Construction Management for Ward Village. "In the case of Anaha we are less than a year away." 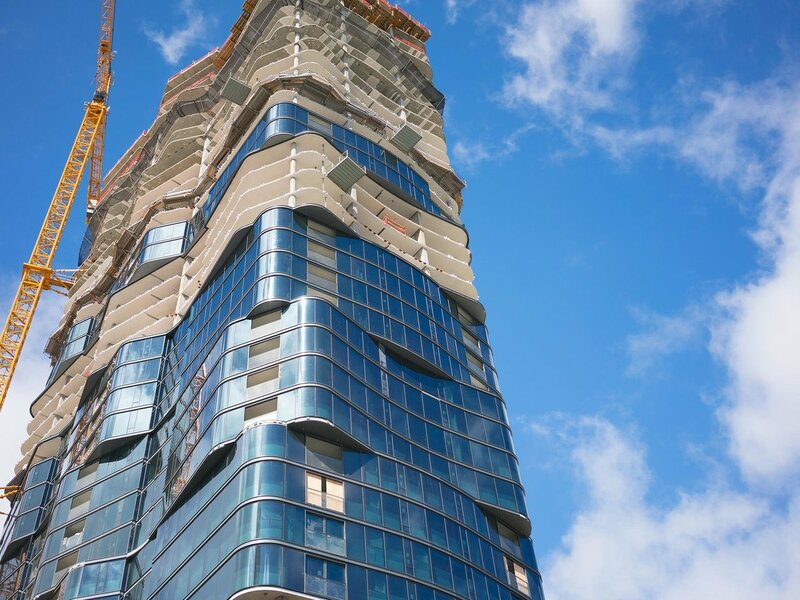 From a design standpoint – with its wavy lines and eye-catching glass panels, the 317 residences, 73 townhomes – Anaha manages to feel both graceful and strong at once, a feat made possible by the building's esteemed architects, Solomon Cordwell Buenz and Woods Bagot. 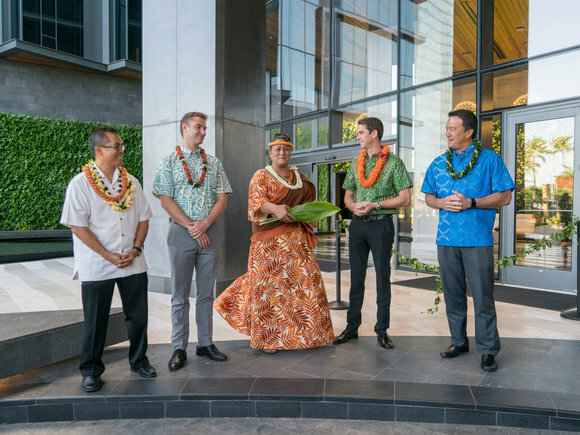 Coupled with its distinctive design, prime location, and extensive amenities, Anaha will not only serve as hub in the Village, but will surely become a landmark in all of Honolulu when residents begin moving in. To boot, according to Centra, the amenities on offer at Anaha are unparalleled in the city. "To me, the most impressive part of Anaha is definitely the amenity deck on level seven. 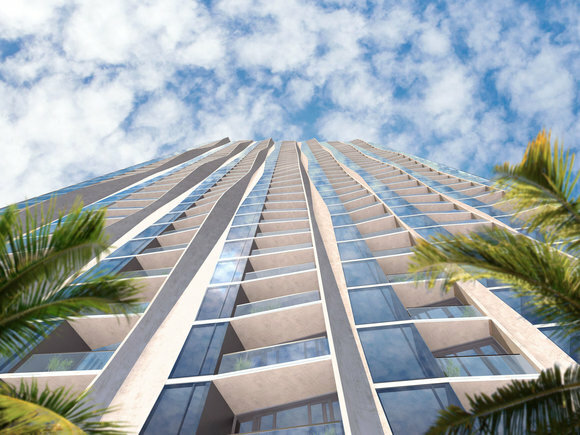 No other condo project in Honolulu has a one-acre amenity deck; it's going to be spectacular!" Anaha, which translates into "reflection of light" is not only a nod to the glass paneling on the building's exterior, but also ties into the concept of personal reflections as well. As is true of other residential towers in the Village, careful consideration for the history of the land and its original people were made in both designing and naming the building. My ancestors lived on this land. 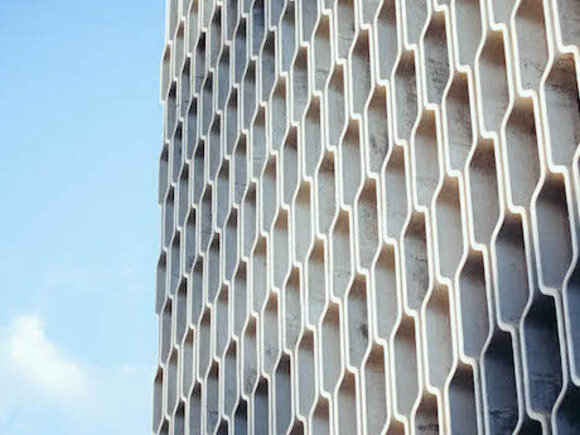 We see this building as connecting the past with the future. With this in mind, we have chosen the name 'Anaha,' which means reflection. Reflection of the light; reflection of the past; reflections on how the past can be better taken care of in the future. 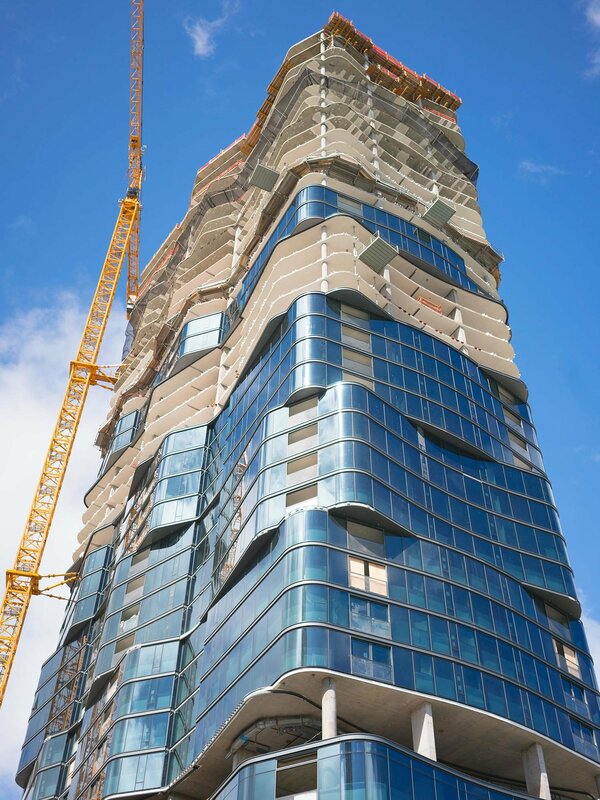 Taking the project from concept to blueprints to a tangible tower – as you may have guessed – is no easy task. For Centra, the most difficult element of the building proved to be the overlapping floor: "The transition floors, so every fourth floor, were difficult as the slab edge is different than the typical floors and protrude. Creating and installing these floors required a lot of detail and intricate efforts to provide the architectural element of the façade." 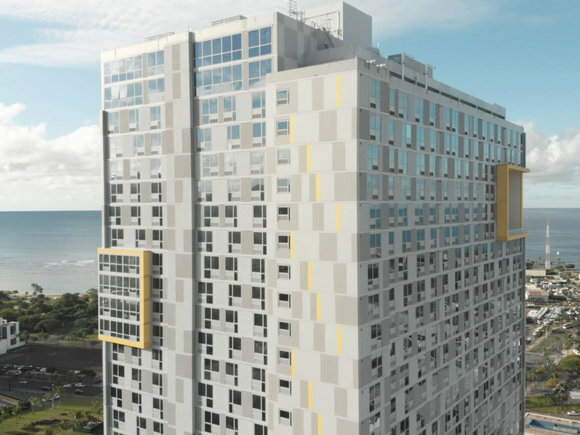 The result is a design that's unlike anything else you'll find in Honolulu. 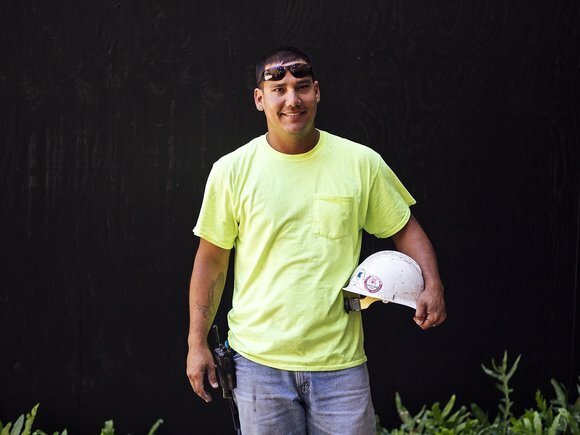 For Scott Correa, a masonry foreman who's been working on Anaha since the footing was installed last year, seeing the building grow, and knowing that he and his team were a part of it, fills him with pride. Working here at Anaha is an accomplishment for me and my crew. This is what we do and we take a lot of pride in our work. But sometimes, I'll look back at how far we've come and it's just really impressive. It's a pretty great feeling seeing it all come together. To learn more about Anaha, visit the Ward Village Sales Center daily from 10:00am - 5:00pm.